By Peggy Mason, Former Canadian Ambassador for Disarmament to the UN, now President of the Rideau Institute released the following statement after Canada’s UN vote today against Resolution L.41. “The waste and misuse of resources in war and armaments should be prevented. 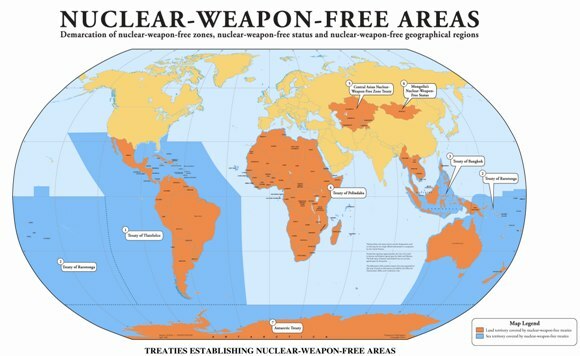 All countries should make a firm commitment to promote general and complete disarmament under strict and effective international control, in particular in the field of nuclear disarmament. Part of the resources thus released should be utilized so as to achieve a better quality of life for humanity and particularly the peoples of developing countries" (II, 12 Habitat 1). Presentation behalf of the Peace caucus. Concerned that currently (1996) the Global Community spends $860 billion on the military budget at a time when the right to housing, the right to food, the right to health care, the right to equality of all , the right to education, the right to safe drinking water, and the right to a safe environment have not been fulfilled. SLIDE: The fundamental purpose of the UN Charter is to prevent the scourge of war. UN Security Council Resolution 1325 strengthens this purpose. The preamble of UN Security Council Resolution 1325 reaffirms the "important role of women in the prevention and resolution of conflicts and in peace-building, and stresses the importance of their equal participation and full involvement in all efforts for the maintenance and promotion of peace and security, and the need to increase their role in decision- making with regard to conflict prevention and resolution ". This is an important one pager of numbers that show the largest national extractive sectors globally, the size of their proven reserves, how many years they could keep extracting at the current level, and the expected impact of an assumed Paris Accord on their future development - based on currently submitted "Intended Nationally Determined Contributions" (INDCs).